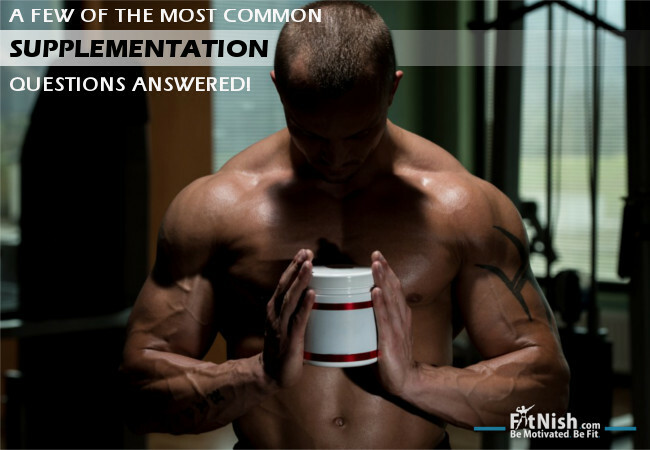 Home » A few Of The Most Common Supplementation Questions ANSWERED! 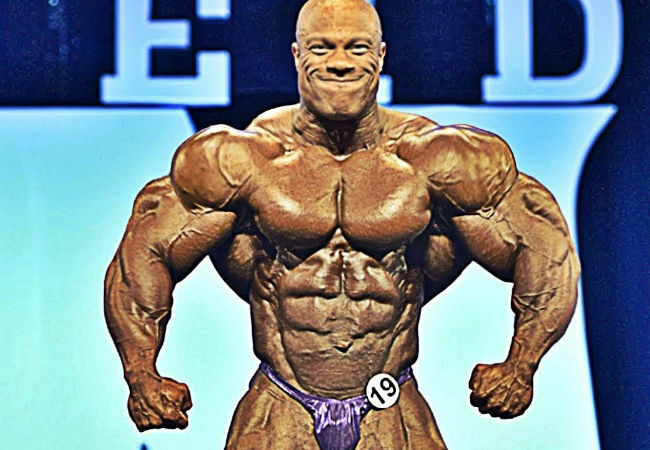 We all have to start somewhere, and if you have decided to start using a few supplements, I am pretty sure there are a lot of questions on your mind about them. Hopefully the questions and answers below will shed some light on the basics of supplementation. Some of the questions may seem pretty arbitrary for some, but we try to address even the simplest of queries. If you have any other supplement questions feel free to ask us and we will add them to this list. Just remember though, that you should always try to utilize whole foods as much as possible, so do not just keep replacing shakes for most of your meals. You should NOT get dependent on them as the supplements are there to just fill in when you cannot manage a meal. I want to lose a bit of weight what supplements can I take? Too often people get reeled in with all the marketing hype of supplements and their first thought after months or even years of living a sedentary lifestyle, is not, what foods should I not be eating? or Maybe I should do some sort of exercise, or what are the best foods to eat to lose fat? 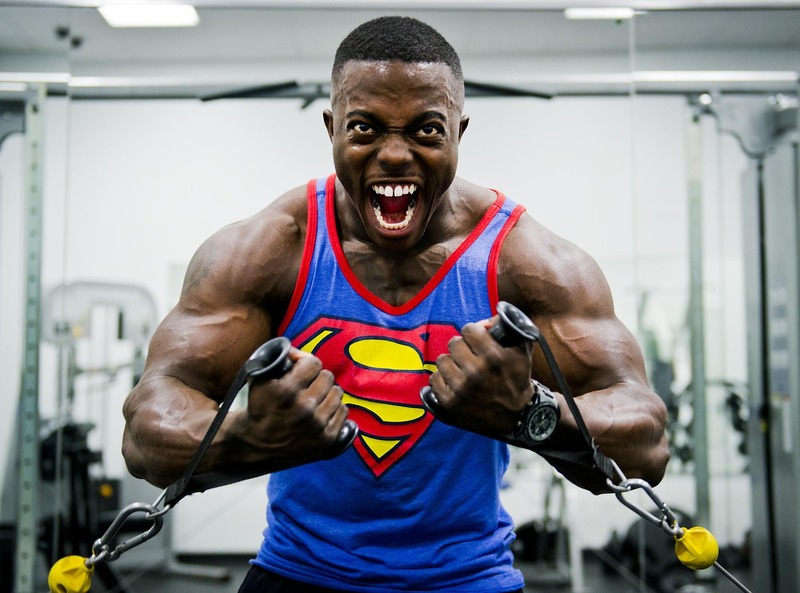 It’s… what supplements and fat burners should I take? People assume that these supplements can work magic and all they have to do is choose the right one and voila the fat will just disappear. The thing people need to understand is that fat burners and supplements should be the last thing on your mind when starting out. They are such a waste if used immediately by someone who hasn’t even set foot in a gym let alone changed their eating habits. The first thing you should do is get educated on eating and training properly, then start to slowly change your eating habits and limit all the junk. You should then start doing some sort of physical activity a few times a week and make it a consistent cycle. 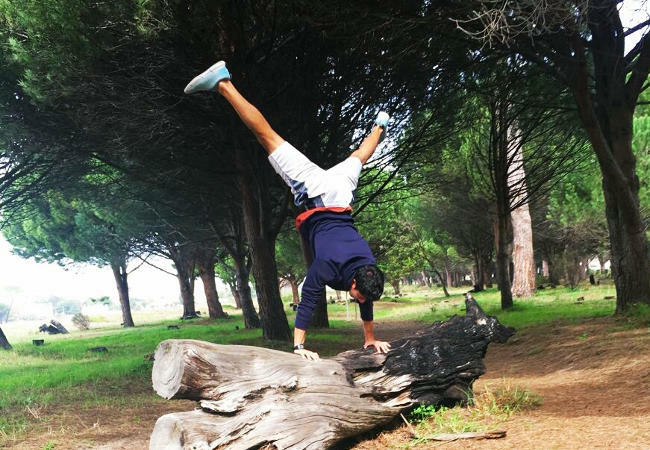 Once you have managed to do this for a few months only then you should start thinking about supplements. Do you really need supplements to get the body and performance that you want? No you do not strictly NEED supplements to reach your peek performance. They do provide an edge and support on the path to a great body but they are not mandatory. It is possible to get everything that you need from a properly thought out diet. The aspect of supplements which appeals to most people is the ‘convenience’ of them. There is no cooking required, its just mix and go. So as long as your ear eating a variety of good foods, it is possible to cover all your nutritional bases. As stated in the previous question, don’t fall for all the marketing hype as they will not work miracles with your physique. The label says I must mix the powder with 350 mls water. Can I use less or more than 350 mls? Does it matter? No it does not really matter. You can mix it with as little or as much water as you like. The amounts are just a basic guideline. You can even mix it with a few mls of water and create a thick pudding like effect to enjoy a high protein dessert snack. Can I mix it with milk instead of water? Yes definitely. You can use whatever tickles your taste buds. 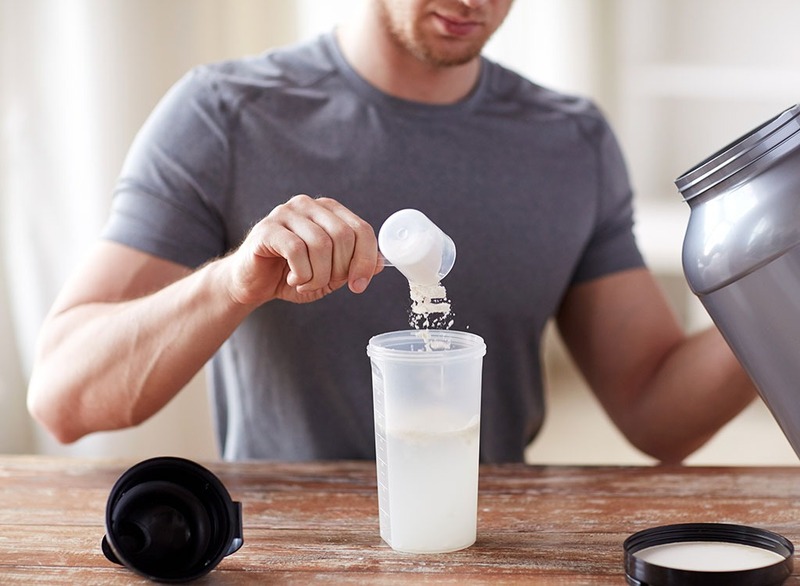 If you are looking to gain some serious size to your physique, adding milk could be a great thing as it will then add even more calories to your diet. The label states the times and frequency I should take the supplement, do I have to take it so many times and at those exact times? The label usually just gives a basic guideline for when the supplement can be used, but this does depend on the supplement itself. For protein powders and meal replacements you can generally take them whenever you like throughout the day. You do not have to only stick to consuming them say before or after your workout. They can be taken in between meals or as part of your breakfast for example. You can also choose how many or how much to take, depending on your calorie requirements, it is not set in stone. See how many calories are in each serving of the shake and then you can decide how much you need to take in order to meet your own requirements. For supplements like preworkouts and fat burners, it is a good idea to follow the instructions on the label, but you can start off with slightly less than they recommend just to see how you react. This reason for this is that we are all different and thus some people will only need a small dosage of the supplement to see an effect, where as someone else may need the full serving. 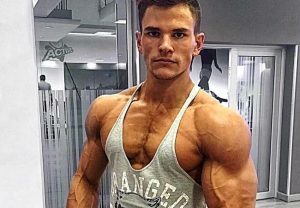 I am on a tight budget, which two supplements should I get? There can be many different answers to this, and it also depends on your goals. Most people want to gain a bit of muscle and perform better throughout their training sessions. Generally, though, a good start would be to get some form of a protein powder and some glutamine or BCAAs (Branch Chain Amino Acids). The protein powder can help to add protein to your daily intake and allow you to add high protein snacks inbetween your meals. The glutamine or BCAAs will assist with recovery between training sessions.